Nigerians are set to enjoy more road networks as Buhari has signed an order for the construction of 194km roads in 11 states. Find out details of the project! 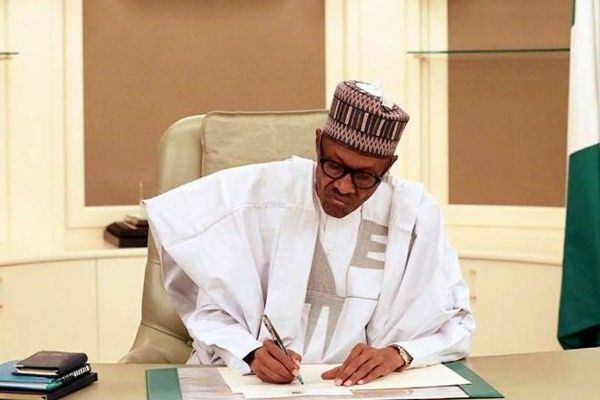 President of the Federal Republic of Nigeria Muhammadu Buhari has just signed the executive order 007 designed to enhance the road infrastructure in the country. This is a brainchild of the Public Private Partnership (PPP) initiative. The project carried out under the road infrastructure development and refurbishment investment tax credit scheme was signed by Mr. President at the Presidential Villa in Abuja. The first part of the project would see the construction of 19 roads of about 794 kilometers in 11 different states. This would be executed by private organizations such as Dangote Group of Companies. States lined up to benefit from the scheme include: Lagos, Abia, Edo, Benue, Kaduna, Borno, Lagos, Kogi, Rivers, Kano and Gombe. Present at the signing ceremony were governors of the following states Zamfara, Abia, Kogi, Jigawa, Gombe and Kaduna. Buhari highlighted benefits of participating companies in the scheme. He said these companies would construct roads leading to their factories and/or farms. In addition to that, their construction expenses in the project would be recuperated through payment of reduced tax. Speaking at the occasion, and on behalf of fellow investors, Alhaji Dangote – Chairman Dangote Group of Companies assured the government that they’d be committed to constructing the roads. 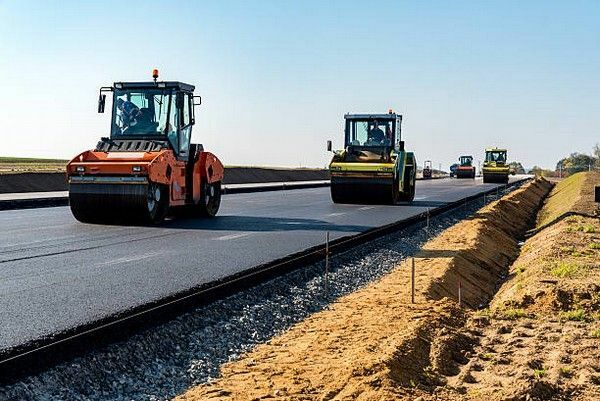 Commending the scheme, Governor of Kaduna State, Nasir El- Rufai, said the construction of the roads would create more opportunities for businesses to thrive. Bad road network is a major challenge in the nation’s economy as certain places are not easily accessible, thereby thwarting commercial activities in those areas. This is a welcome development to Nigerians. As more road networks are constructed, they will be able to go about their businesses and engagements freely. It’ll also reduce the rate of accidents caused by the deplorable conditions of some roads. Check out Naijauto.com for more traffic news & stories on developments in the country.